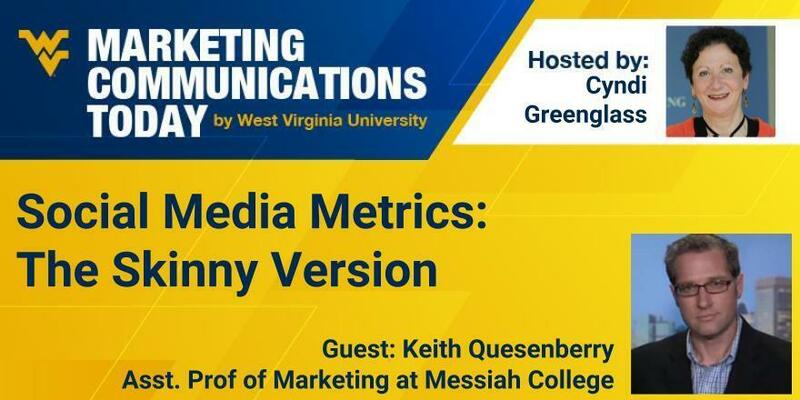 In our efforts to measure everything, some marketers believe social media metrics are evasive enough to not even try to measure the results. 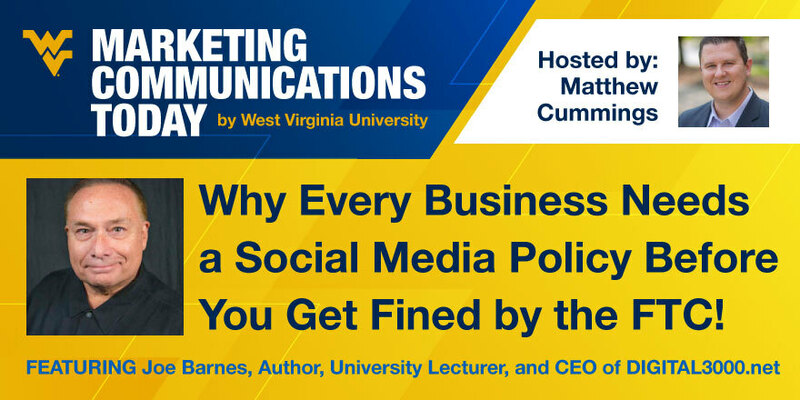 Why Every Business Needs a Social Media Policy Before You Get Fined by the FTC! Well before the current frenzy over “tweets gone wild,” Joe Barnes walked into businesses, for profits and non-profits, and would ask: “What’s your social media policy?” The usual response was: We don’t have one, or “Go talk to marketing about that.” In his travels he realized that nearly every business and organization he walked into, no matter what size, did not have a written social media policy, nor did they clearly understand or even know what the Federal Trade Commission requires in the way of disclosure. That’s why he wrote his book: “Social Media Ethics Made Easy: How to Comply with FTC Disclosure Requirements.” The book is available from Business Expert Press or on Amazon. Our host today is Matthew Cummings. Metrics are simply standards of measurement by which efficiency, performance, or progress can be assessed. Yet in social media it can get complicated quickly with amount of data and options of what can be collected and where. In this podcast, we will cover the basics of collecting social media data, tracking social media metrics and identifying KPIs (key performance indicators). We will also consider how to link social media actions to business goals and marketing objectives for social measurement and optimization. This episode's host is Cyndi Greenglass. 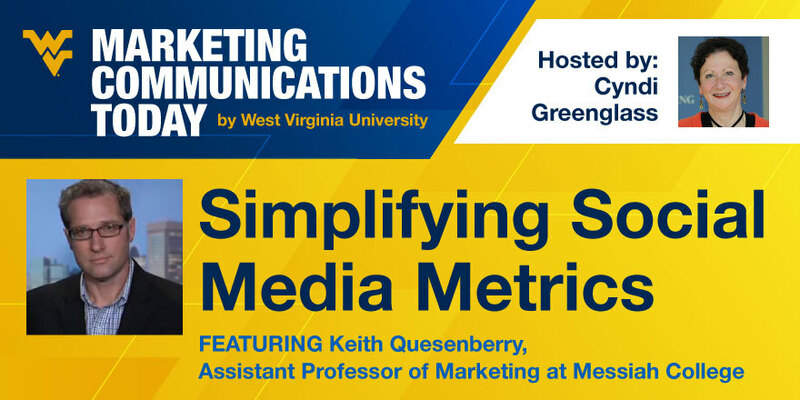 Is there a simple way to link social media metrics to business and/or marketing objectives? What else should we as marketers be thinking about when it comes to social metrics? What is the biggest mistake marketers still make with social media metrics? Is “data-driven” the buzz kill for marketing? Data-driven communication is the buzz word in marketing as we are being held accountable for our efforts and our budgets. Metrics, measurement, and milestones are the vocabulary of today, but does that mean awareness, engagement and loyalty no longer matter? In our focus on big data and data science, have we dehumanized marketing? Today we talk with Susan Emerick, a long standing social media advocate to understand how being a data-driven marketer improves and enhances your social presence and infuses the soul of marketing.